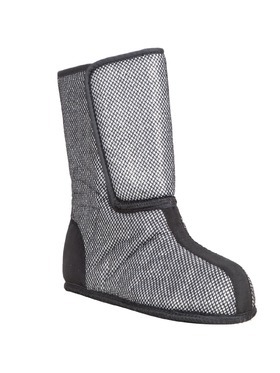 When the temps drop crazy low you need maximum protection. 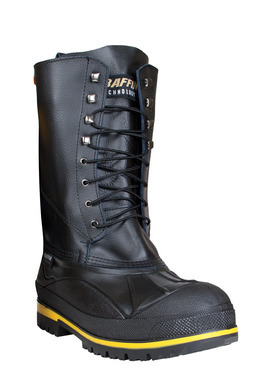 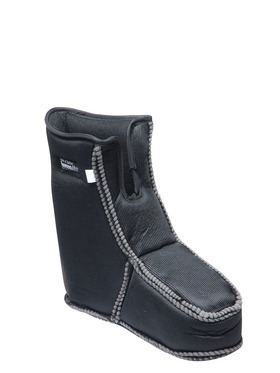 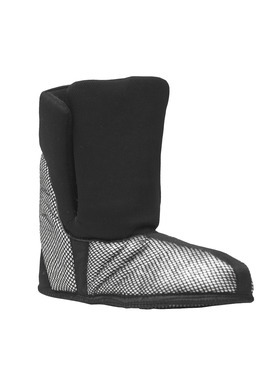 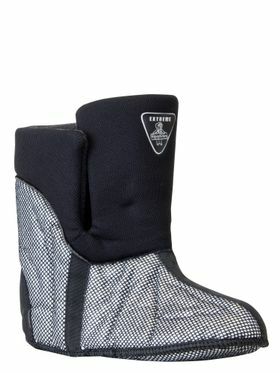 Pac Boots feature a removable liner so you can customize your comfort even in the lowest temps. 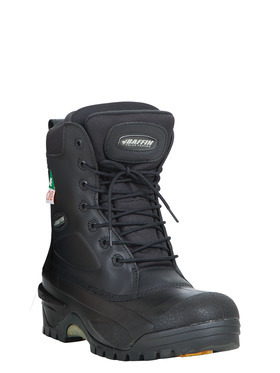 These boots are made for more than walking. 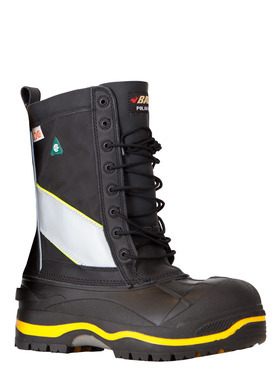 They are made for working in crazy low temps for long shifts day in and day out. 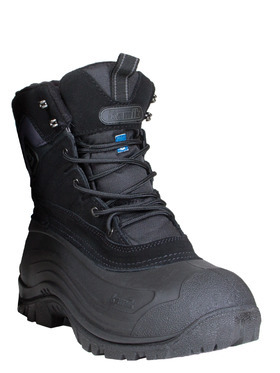 Our newest Pac Boot, the Extreme Pac Boot, comes with the Boa® Fit System to give you a snug fit that won't loosen, no matter how long or rough your shift is. 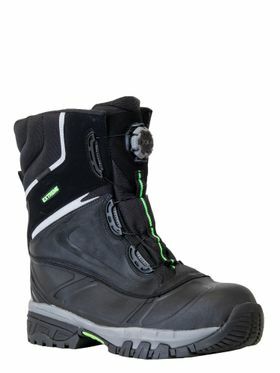 Add on a second pair of liners when you get a Pac Boot and you can change them out to keep your feet comfortable all shift long without changing boots.